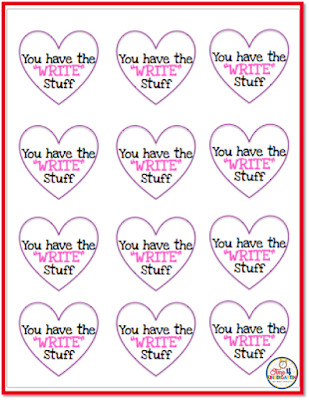 Do you need a quick and easy teacher Valentine? You've came to the right blog. All you need are some pencils, a printer, card stock and scissors. 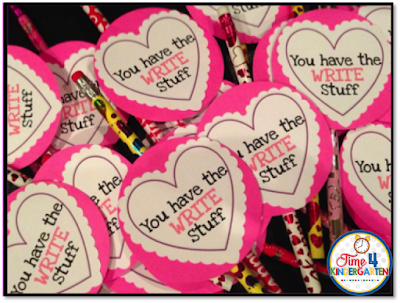 You don't even need to have the cute Valentine pencils from the Dollar Store. They could just be the yellow ones from school that they will keep in their desk. I only use fancy punches because I used to scrapbook and I need to use them from time to time to validate why I still have them. You can find the fancy punches at Michael's, but don't forget to bring the 40% off coupon. 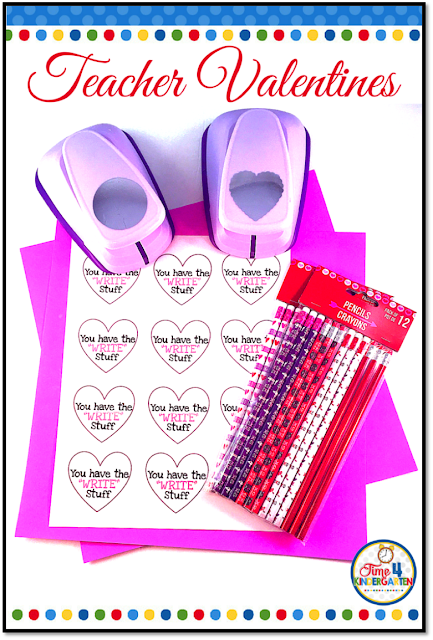 If you have an Ellison machine at school, or own any type of electric die cut machine like a Cricut or Cameo, you could cut these out too. Of course, you can always cut them out by hand. Better yet, break them out during the Super Bowl and make people feel sorry for you that you have so much work to do. To be even quicker, you could skip the color card stock background and just attach the pencil to the hearts. You could also print in gray scale on colored card stock. So many options. Just click the picture below to download your FREE copy. These are from last year. They really take no time at all.